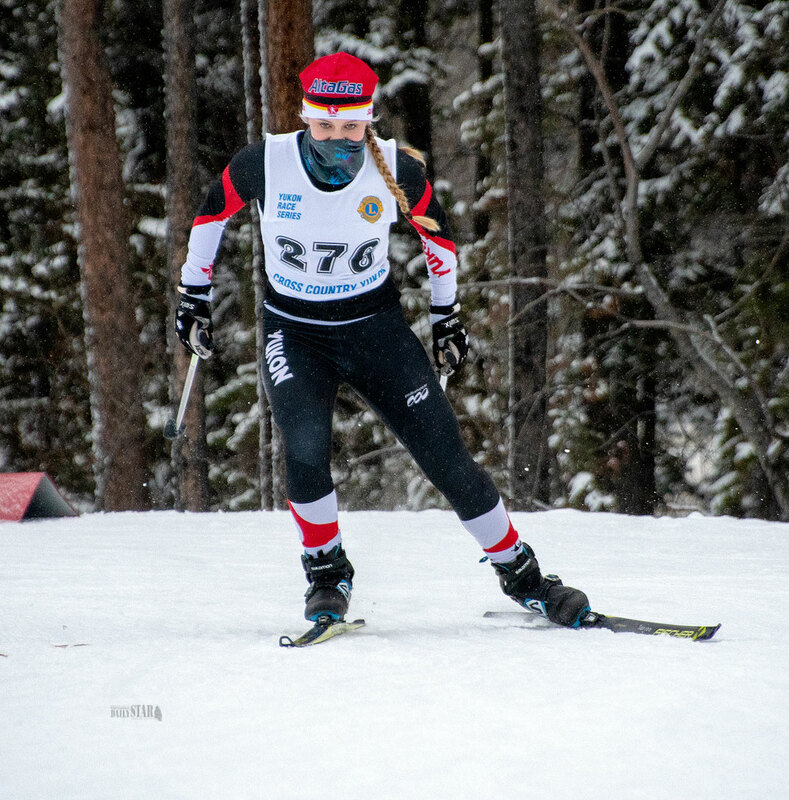 TEAM MEMBER — Cross country skier Sonjaa Schmidt will represent the Yukon later this month at the 2019 Canada Winter Games, along with nine other skiers. The first wave of Team Yukon will be leaving next week for the 2019 Canada Winter Games in Red Deer, Alta. He said there are 16 different teams competing over two weeks, with the first wave leaving next Thursday aboard an Air North charter and returning a week later, the same day the second wave leaves. Team Yukon will be hosting a pep rally next Wednesday at the MacBride Museum but the rally is for team members only, he explained. Twardochleb said the rally is designed to be a fun evening for the team to play a few games, get to know each other, hear from the minister of sport, have something to eat and relax before they head out onto the national stage. The Yukon won seven medals at the 2015 Winter Games in Prince George, B.C., all but one of them on skis. Biathlete Nadia Moser, now competing on the junior world biathlon circuit, brought home three medals, for instance. Retired Olympian Knute Johnsgaard won gold for the territory. Rachel Pettitt also won gold in figure skating. Annah Hanthorn added a silver in cross country skiing and Kendra Murray won a bronze in cross country skiing. Aside from the men’s and women’s hockey teams, the cross country ski team is the largest with 10 athletes and four coaches and support staff. Twardochleb declined to make any predictions about how Yukon athletes will stack up against the rest of Canada, other than to suggest you never know.